In September of 2018, we began our Building the Funding Initiative. We were asking our Tabernacle Family to commit to giving, above their regular tithes, a separate amount for our new KidsTown building. The entire building was projected to cost $3.5 million. The goal of the Funding Initiative was $1.5 million. 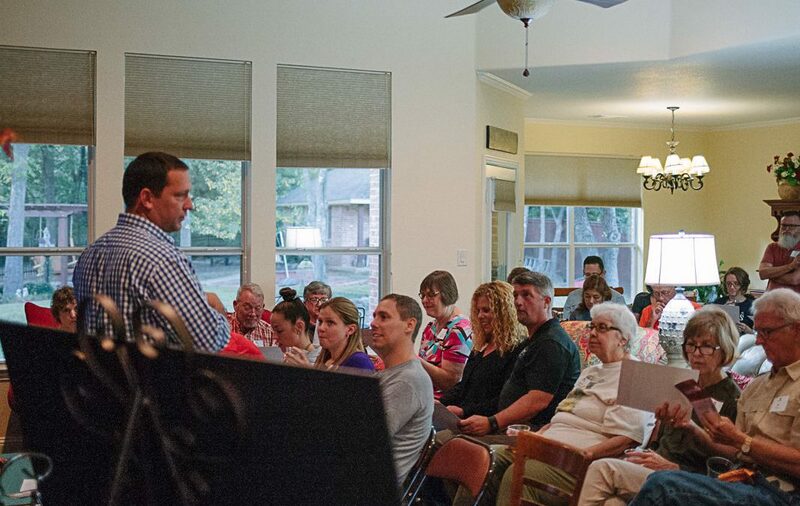 Along with a sermon series, we had in-home informational meetings, videos, and lots of communication. During this time, we also decided to go with GPD Construction out of Arlington to head this project up.